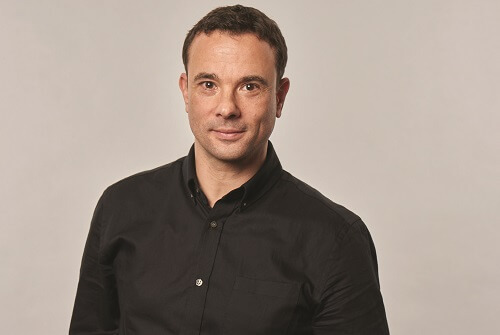 Paul Caris (pictured) is now in charge of leading Collinson Group’s global technology strategy, having been appointed as chief information officer. The new CIO, who ran a technology consultancy prior to joining Collinson, is tasked to maximise existing platforms as well as identify emerging technologies to support the firm’s continued growth. He will be driving Collinson’s digital ambitions by attracting and retaining “the right blend” of technology skills and finding strategic partners. Collinson joint chief executive Christopher Evans cited Caris’ wealth of knowledge and experience from previous roles in industries such as media, retail, financial services, and construction. 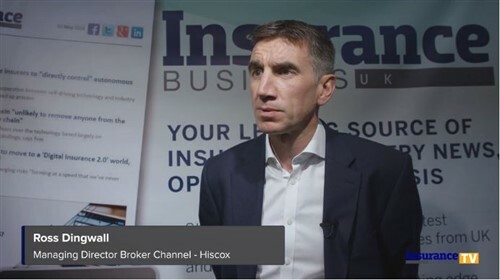 The insurance and assistance provider, whose offerings also include loyalty and travel experiences, employs about 2,000 people across 20 locations worldwide.